Recycling is a simple lifestyle change that can have great impact on everyone. It may seem tedious to separate plastic and glass from normal trash. Going Green is great, but it just seems hard. However, there are easy things that can be done that will start making a change. We’re going to explore some tips and tricks to reusing and recycling. The first step to some easy Green tricks is to use items more than once. Some of these things you may already do without thinking, and others could be an easy change. Reusable shopping bags: Whether you make them yourself or buy them from the store, these bags can make a big difference. There is no need to collect plastic bags full of bags full of bags. Reusable bags allow you to carry more things in fewer bags. Also, for some states and stores, using plastic bags incurs extra tax. Tupperware: Instead of Ziploc bags or wrapping things in aluminum foil only to be thrown away, use your Tupperware. Tupperware comes in all sizes and shapes, allowing you to store whatever you want. Water bottles: Reusable water bottles can be fun and useful. Disposable water bottles have their uses, but for work, school, or travel it can be easier and Greener to find a reusable water bottle. This isn’t limited to water bottles; thermoses and coffee cups can also be traded in for their reusable counterparts. Compost: it may seem odd, but your food waste can be reused too. Setting up a compost pile or using a special composting bucket allows you to recycle and reuse your unwanted food. 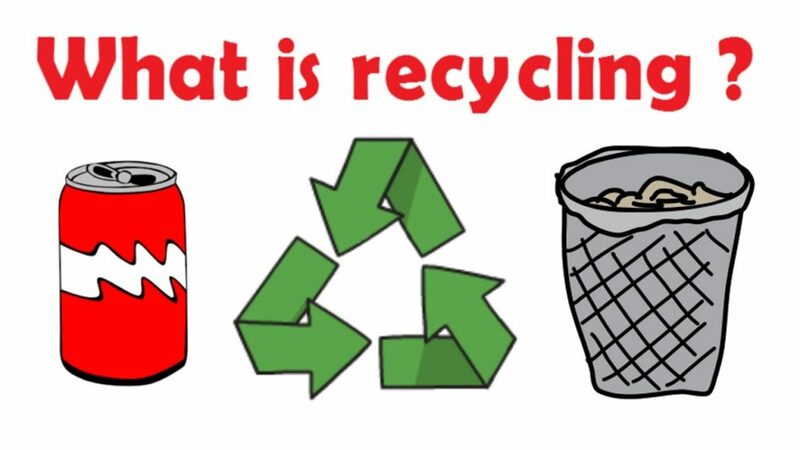 It is wonderful to recycle and separate your trash from the boxes, plastic, and glass. However, did you know that not all things like plastics can be recycled? For example, plastics with the numbers 1, 2, 4, and 5 can all be recycled, while numbers 3, 6, and 7 cannot. In order to make things easier for you and the recycling centers, know what can and cannot be recycled. When your house is under construction, the last thing you think about will be recycling. However, there are different opportunities to Go Green and recycle. Before you completely tear up a room or throw out parts and appliances, think of the other options. Recycling and donations centers will accept your unwanted parts and put them to use. Some centers will even accept things like doors, cabinets, sinks, tubs, the list goes on. Also, Dumpster Rental can offer special services for recycling. If you are interested, contact Dumpster Rental and detail your needs in the request.